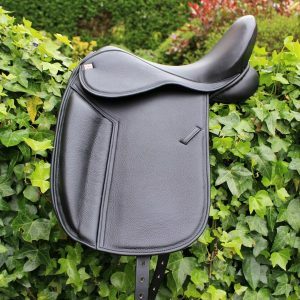 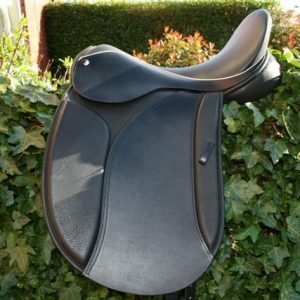 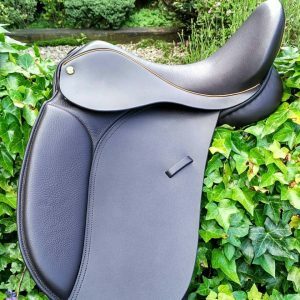 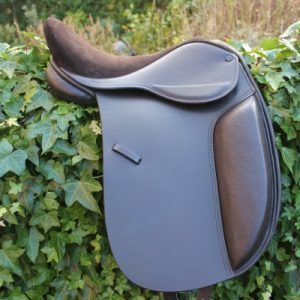 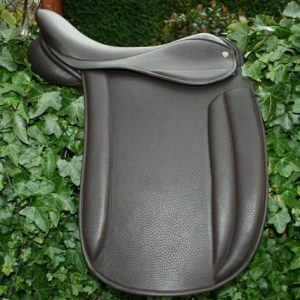 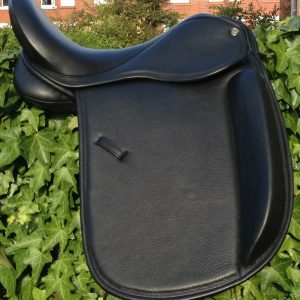 “The Cheshire” – Traditional Dressage Saddle. 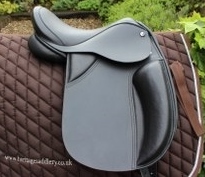 Fully custom made to measure or off the peg. 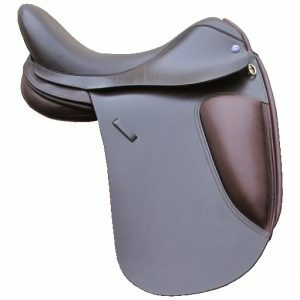 Matt Just wanted you to know I received my saddle and rode in it this weekend. 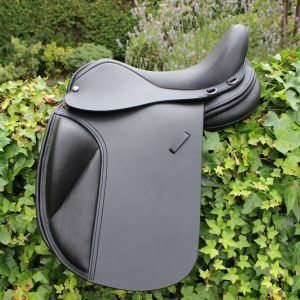 It is so comfortable, and I felt well balanced and confident enough to go straight out and jump in it. 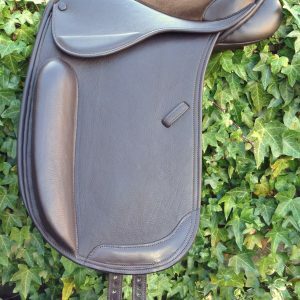 It is already getting rave reviews around the barn! 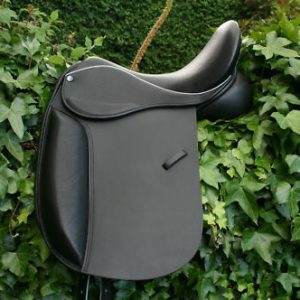 Can't wait to hit the cross country courses this season.